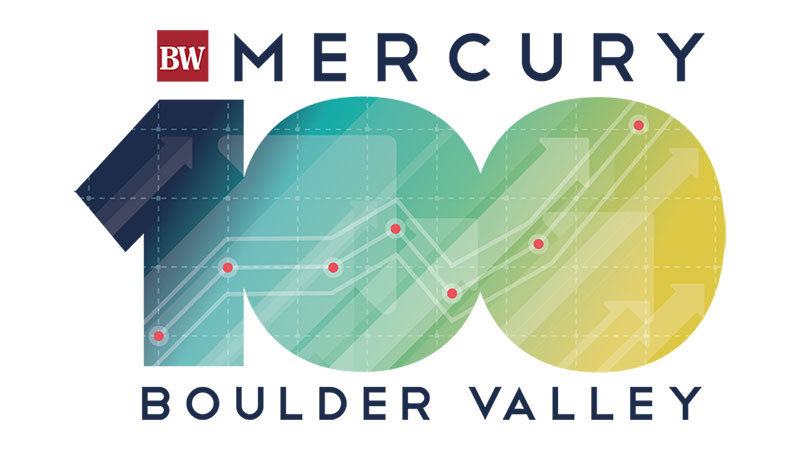 8z Real Estate was recognized in BizWest magazine’s “Mercury 100” as one of Boulder County’s 100 fastest growing companies. 8z ranked 13th of the Boulder county businesses by revenue between 2015-2017. The Mercury 100 was announced on June 13th at the Omni Interlocken Hotel in Broomfield. The companies were announced on large screens during the event, revealing the companies from 100th to 1st. 8z Real Estate’s Zack Pyle and Danni Lauro attended the event, which was well attended by Boulder County business owners and executives. 8z Real Estate is a residential brokerage that empowers buyers and sellers with unmatched market data and online tools, combined with the knowledge and expertise of professionals on the ground. Each Realtor specializes in a specific community, to develop expertise on everything local. 8z puts clients first with Realtors who listen to their clients’ needs, address their concerns, and deliver solutions so that each client has clarity, control and confidence in their real estate transaction. 8z has been recognized as the Denver Post’s #1 middle-sized Workplace in 2017. For more information call 303-563-4103 and visit http://8z.com/.